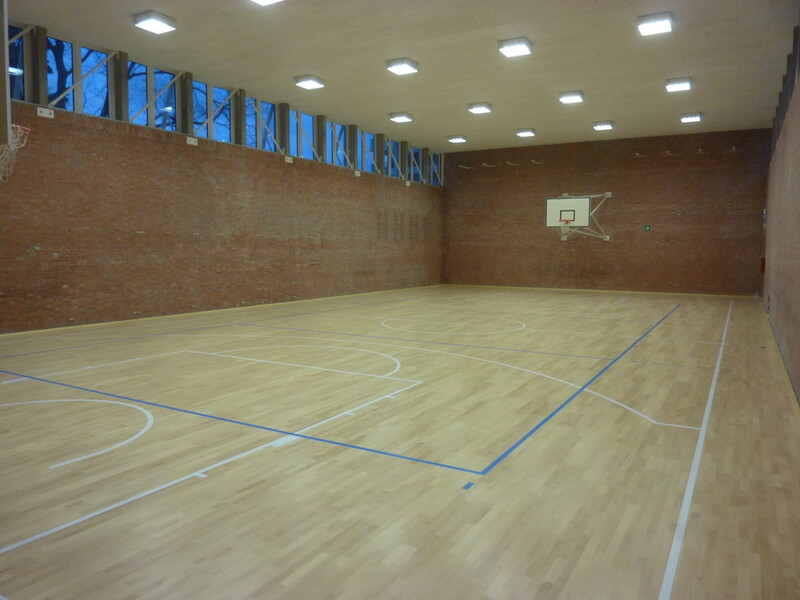 It often happens that, where the spaces are contained, we tend to optimize using intelligent and evolved methods as a heated parquet. 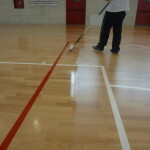 In terms of sports facilities, an example is the primary school gym “Lea D’Orlandi” in Udine, about 400 m², struggling with some maintenance work. 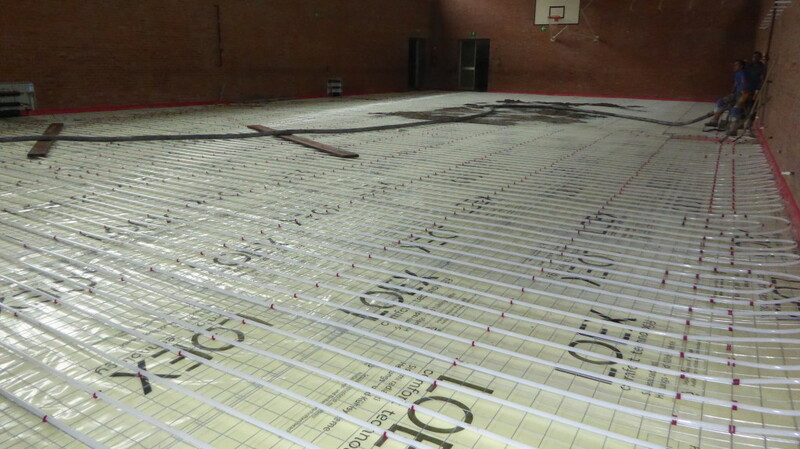 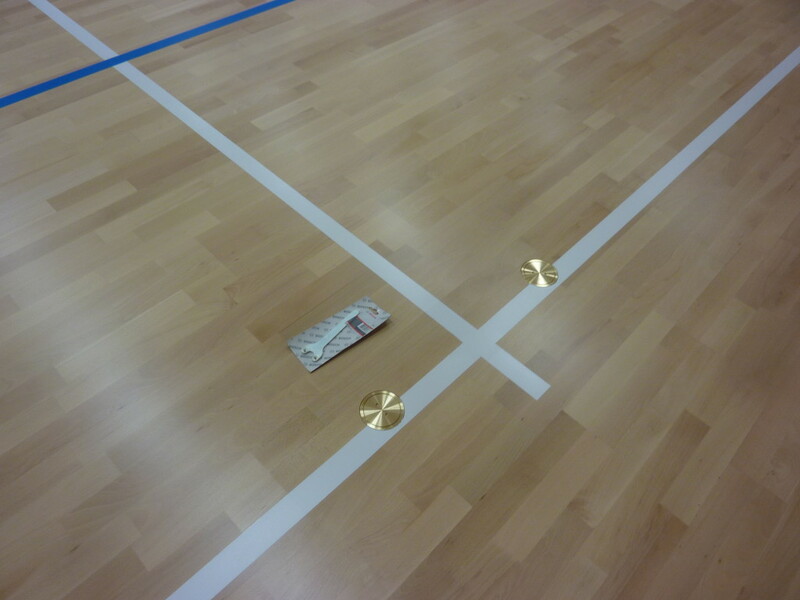 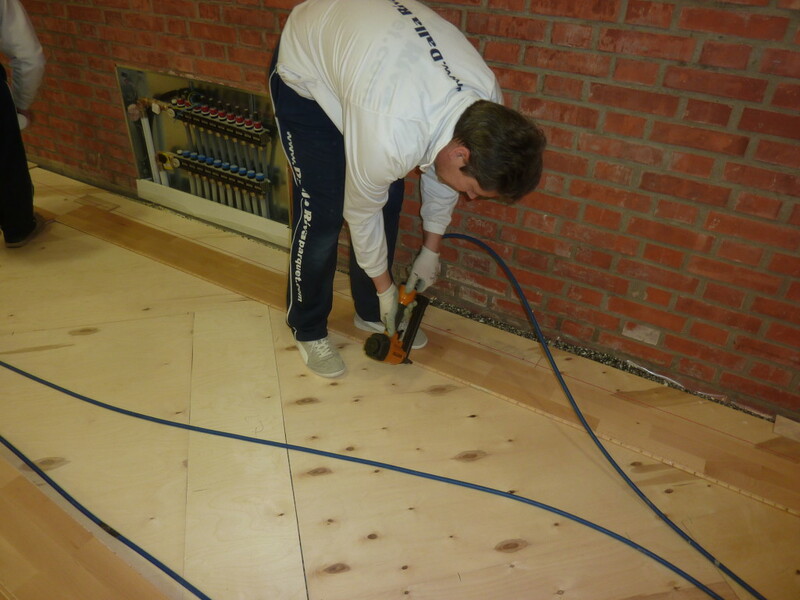 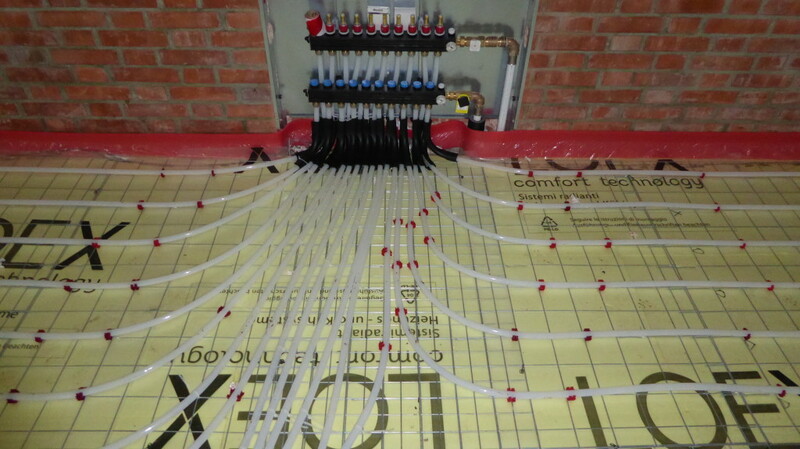 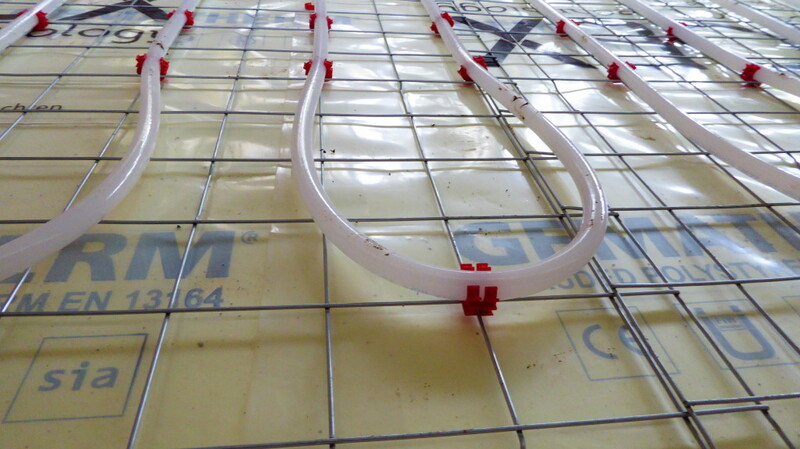 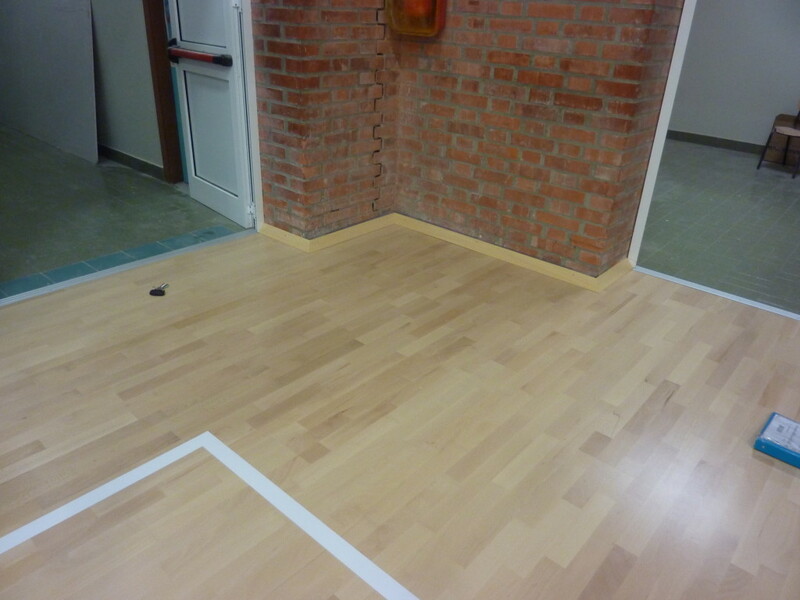 Taking advantage of the reconstruction of the sports floor, the municipal technicians, according to Dalla Riva Sportfloors, have rightly opted for a parquet floor with radiant heating, thus avoiding the installation of much bulkier. 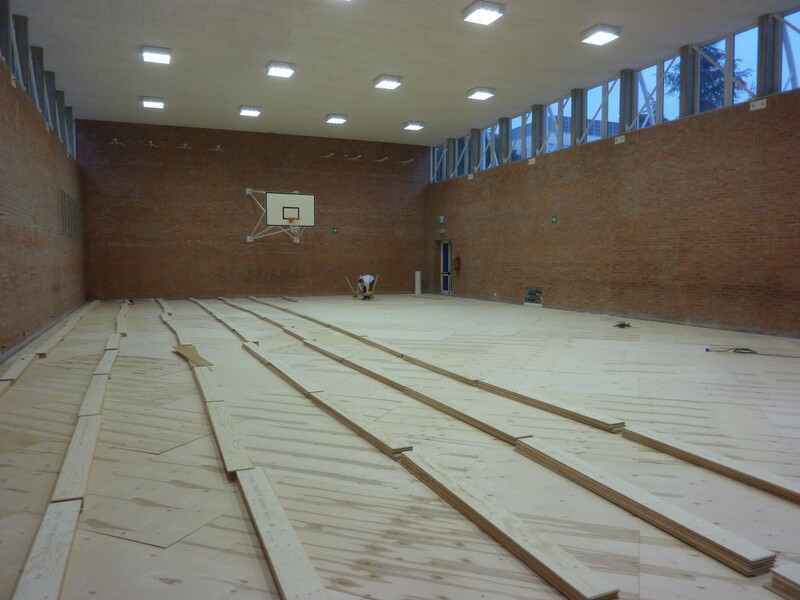 A week for the installation of radiating, 30 days for the floor drying and only 4 days for the realization of the parquet pattern Playwood 4 beech made in Montebelluna (Treviso). 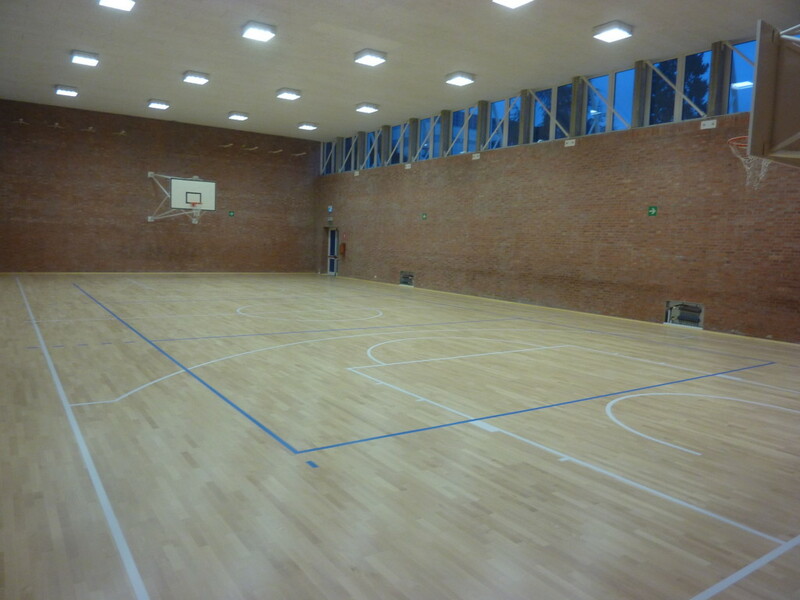 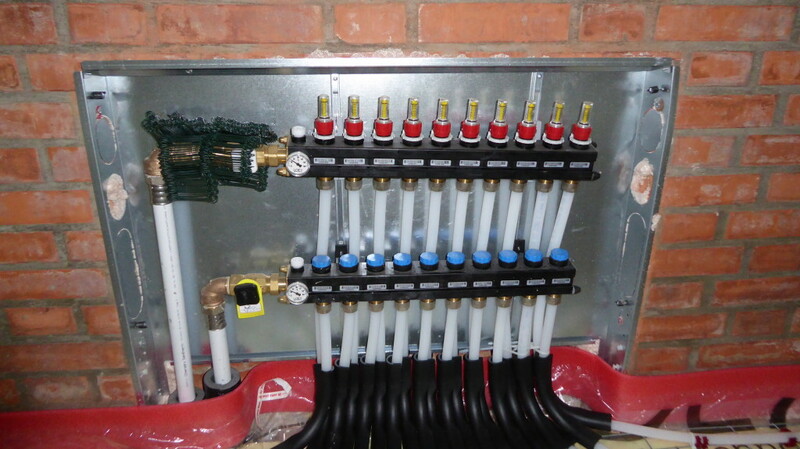 In forty days the field in the gym of the Friulian city has been revolutionized and now can accommodate sports performance at all levels simultaneously radiating heat flows adapted to the temperatures.